With over 25 years in the cabling industry, D & M Communications Inc. has generated an impressive list of clients. Listed here are some notable companies that understand the importance of a rock-solid infrastructure. 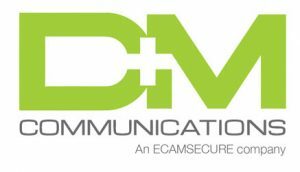 With D & M Communications Inc. your company could have the same strength of reliability that has allowed these organizations to stay one step ahead of the competition.